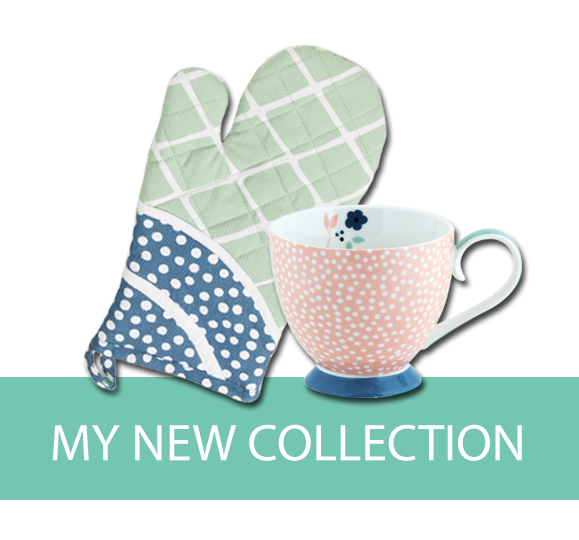 My Kitchenware Range available now! 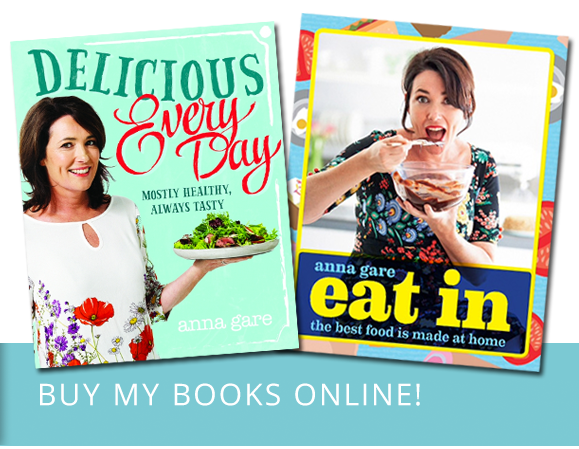 Inspired by my own personal collection of vintage dresses and servingware collected over the years The Anna Gare Range fuses quality design with trendy prints and colours to bring you a zesty range of kitchen essentials. I post regularly! Follow me on Instagram, Facebook and Twitter and join in the conversation.